The duo of Hugh Cleal and Bryan Jones are the spirit of Detroit hustle personified. Through a combination of talent, experience, creative energy, charisma, and an all-of-the-above approach to promotion, they are seeing their efforts pay dividends. Golf Clap is notorious for throwing the best after-parties around. Combine that with a packed schedule of bookings and an impressive repertoire of releases through a variety of labels (including their very own Country Club Disco), and you have an act that checks off all the boxes. DJing, producing, promoting. Versatility seems to be key to their success. For example, you may see them on a placard opening for breakout EDM aritst Mija. You’re also just as likely to see them on a placard opening for deep house legend Kerri Chandler. Fans know not to bat an eye because in either setting, Golf Clap will deliver and look completely in their element. Rather than remain in the uncomfortable limbo between “local favorite” and “breakout act”, Golf Clap has opted to adapt, innovate, and relentlessly create. For these reasons, they made our list of 6 can’t-miss acts of Movement. Leading up to the weekend of Movement Detroit, Golf Clap also took some time to answer some of our questions about their versatility, their approach to promotion, and more. Take a look at what they had to say. As promoters and artists, how do you guys balance priorities between doing shows, putting in studio time, and having such an active media presence across all platforms? With so many music blogs and publications out there, what’s your take on the state of music journalism in the dance music scene? 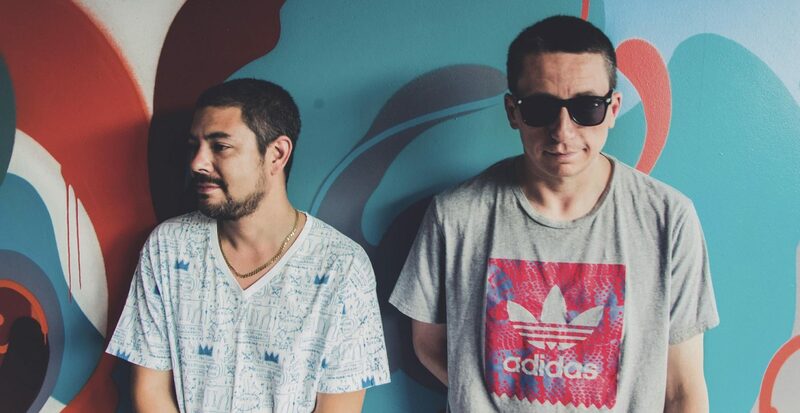 Golf Clap recently did a mix for 5 Magazine that incorporated old-school Chicago house. Is that a style you play very often during shows? Back in March, you guys released the “Mind Control” EP with Jojo Angel and Matteo Rosolare. Any more releases in the lead-up to Movement Detroit? Golf Clap is known for its crazy work ethic when it comes to playing shows and putting in studio time. What’s been the biggest motivator to keep moving forward? 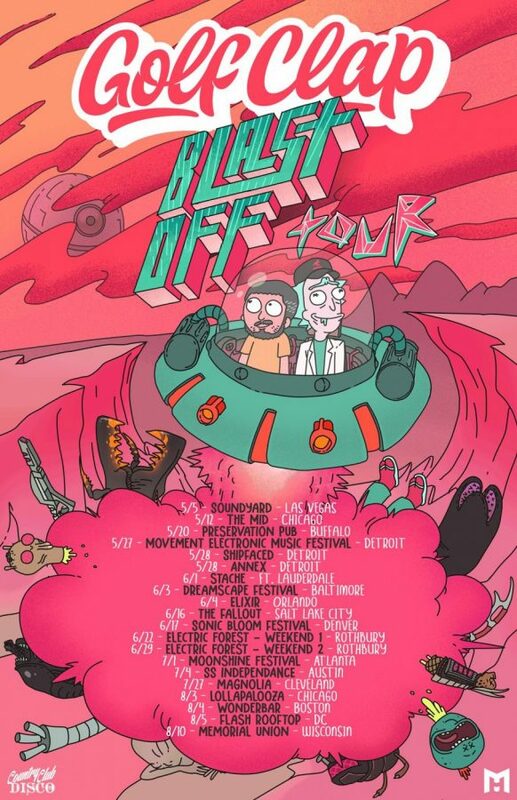 Golf Clap embarks on their “Blast Off” Tour this summer. With so many opportunities to see the duo this summer, there’s really no excuses left for anyone in town. Do yourself a favor – go party with Golf Clap. And if you’ve done so already, go do it again. You won’t regret it. Featured image courtesy of Movement Detroit.